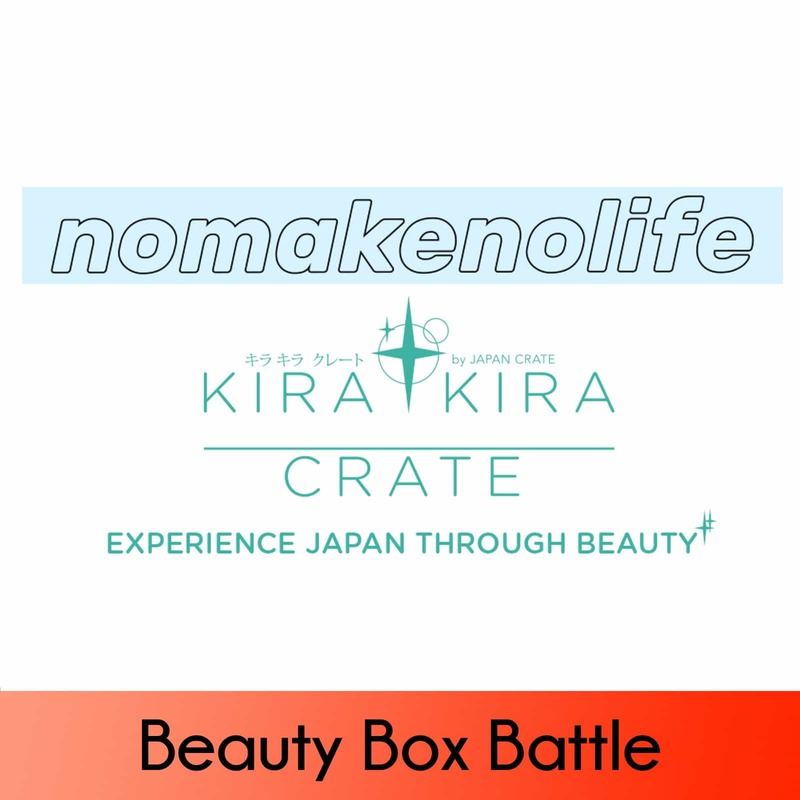 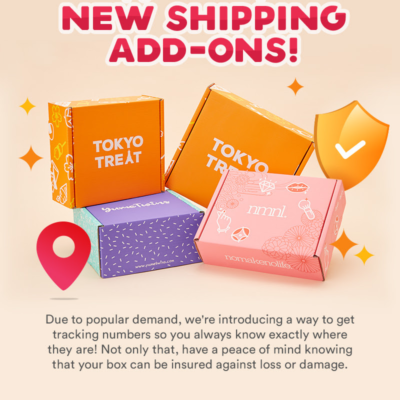 While nmnl had a clear hero item this month, Kira Kira Crate was a bit more even. 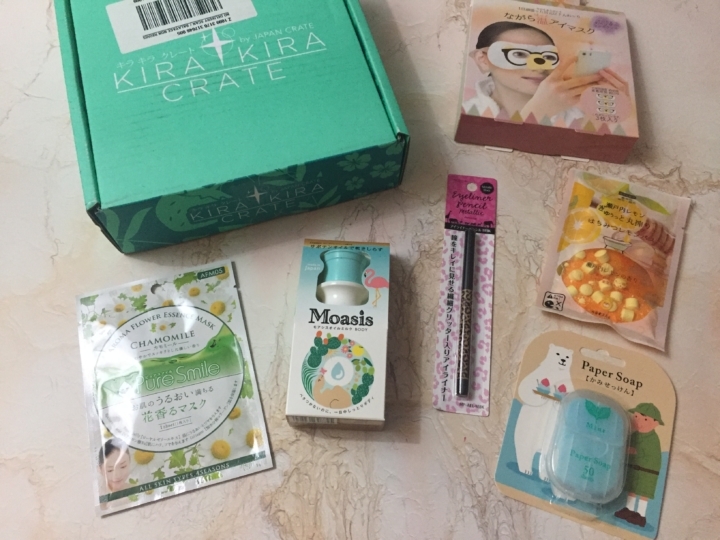 Both boxes included bath products, which are my favourites, as well as sheet masks. 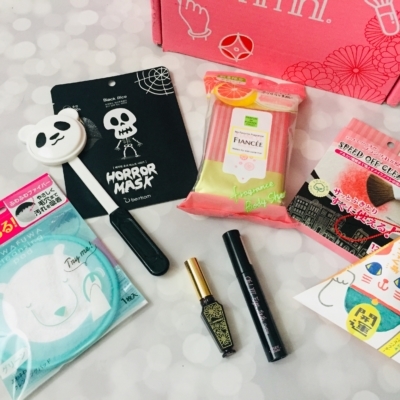 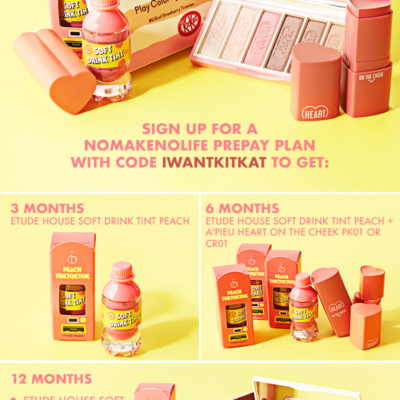 The Disney set from nmnl is fantastic, while the Kira Kira Crate selection included a Moasis body cream that was just as divine and adorable heated eye masks. I think this month is a pretty close tie!